Friday and Monday are public holidays in Australia, and posting will be light on The Interpreter. Normal publishing will resume on Tuesday. 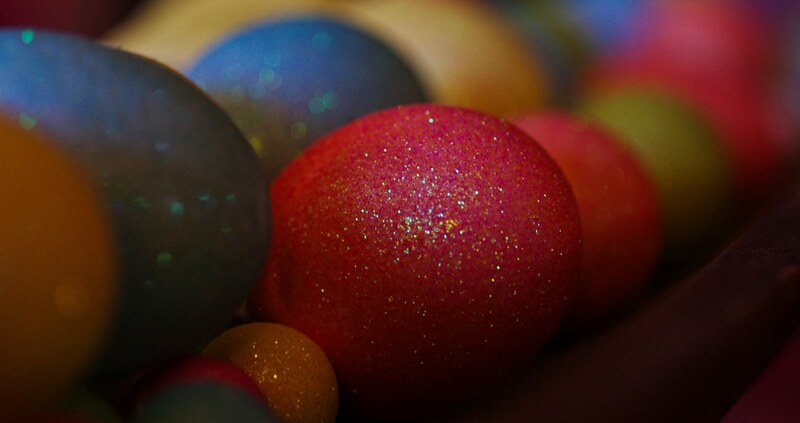 Chocolate eggs await! See you next week.